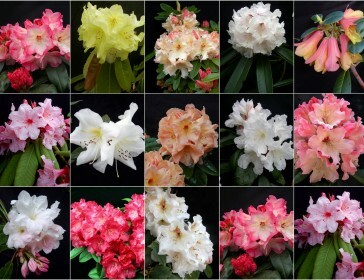 Glendoick Gardens Rhododendron Specialist Nursery was founded in 1953 by Peter & Euan Cox. 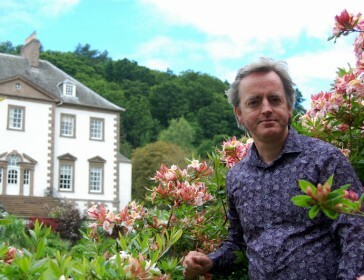 Glendoick is now run by 3rd Generation Kenneth Cox and Jane Cox. Mail order is available for larger orders (£500+) only. Glendoick Garden Centre opened 1973. Cafe 1993 & Foodhall 2003. Glendoick is World Famous for Rhododendrons & Azaleas. 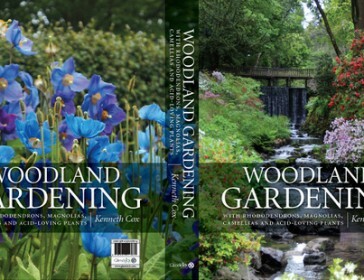 Peter & Kenneth Cox have written 20 books on rhododendrons, plant hunting & Scottish gardening, raised over 50 new hybrid rhododendrons & azaleas and introduced many species from their plant hunting expeditions. 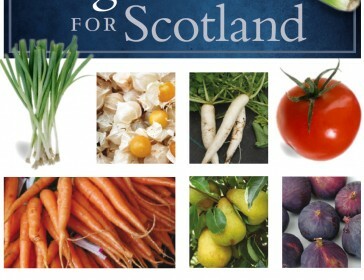 Glendoick is Scotland's centre for gardening and plant expertise. 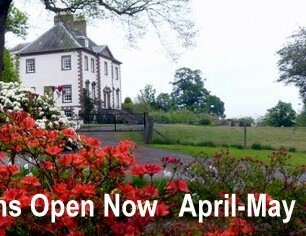 Open 7 days, 9am (10am winter sundays) to 5pm winter, 5.30pm summer. UK Garden Centre of the Year 2009, 2013. Best UK Garden Centre Cafe 2006, 2008, 2010, 2013. 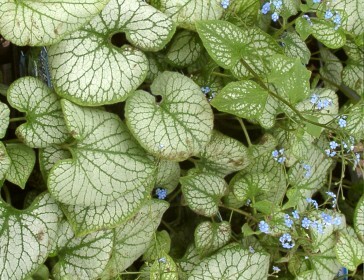 UK Garden Centre Plant Area of the Year 2013. UK Garden Centre Sales Team of the Year 2016. UK Garden Centre Community & Event of the Year 2016. GCA Best Garden Centre Gift Shop in Scotland 2015, 2016, 2017. GCA Best Garden Centre Cafe in Scotland 2016, 2017. 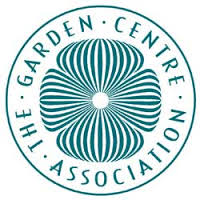 GCA UK Garden Centre gift shop of the year (runner up) 2016. Heather Borderie: UK Garden Centre Employee of the Year 2013. 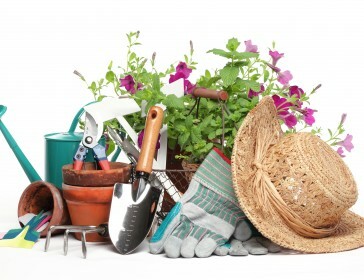 Multi-award winning family owned and run garden centre. Growing guides, tips, horticultral information & advice on rhododendrons and azaleas directly from the Cox family. 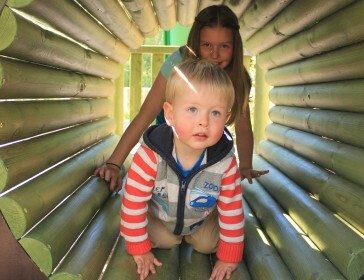 Launched in summer 2017, Glendoick Playpark offers up a safe, fun environment for children of all ages and abilities.